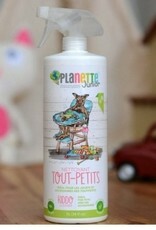 This natural cleanser is an indispensable tool for toys and baby accessories. Use it to eliminate bacteria and to leave a beaultifull smell of freshness all around the house. 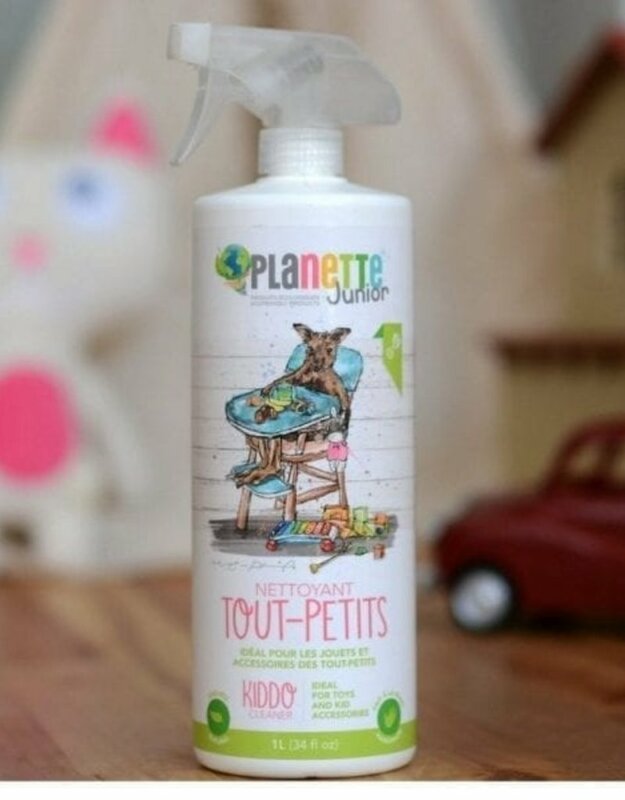 INSTRUCTIONS: Spray the product directly on the surface to clean and wipe with a cloth. CAUTION: Althought this product is natural, it should not be ingested or come in contact with eyes! Keep out of the reach of children.